Ex-cop turned private detective Mike and crime journalist Adam Cullen are hired to protect a right-wing radio personality. When an associate turns up dead, the broadcaster is charged with murder. 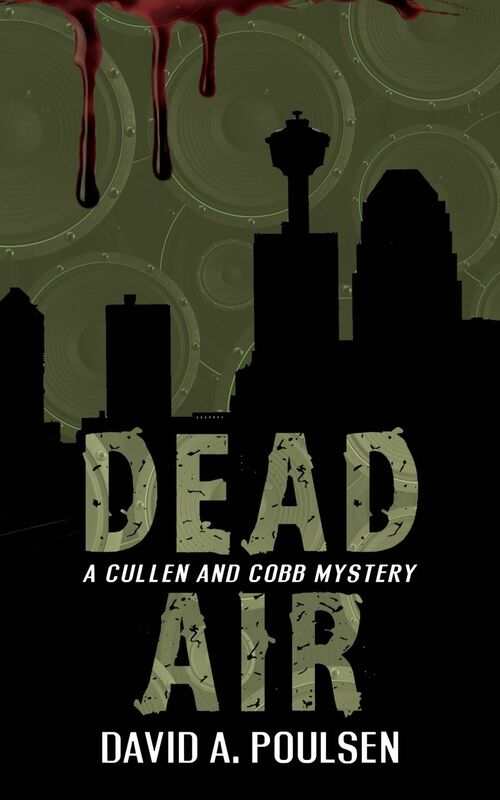 To prove their client's innocence, Cullen and Cobb are thrust into a world of deceit and death.